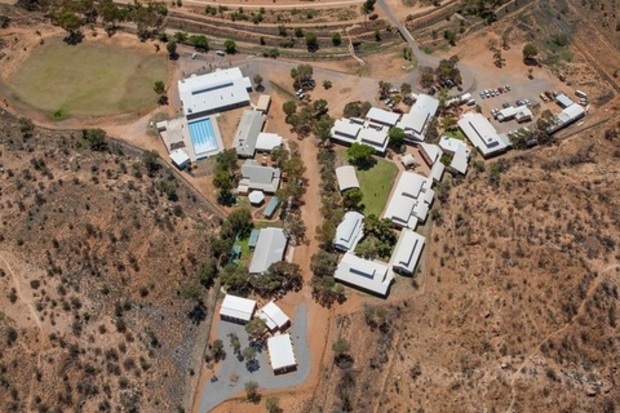 Yipirinya is an Indigenous School in Alice Springs, Northern Territory. Click this link for more information on the event. 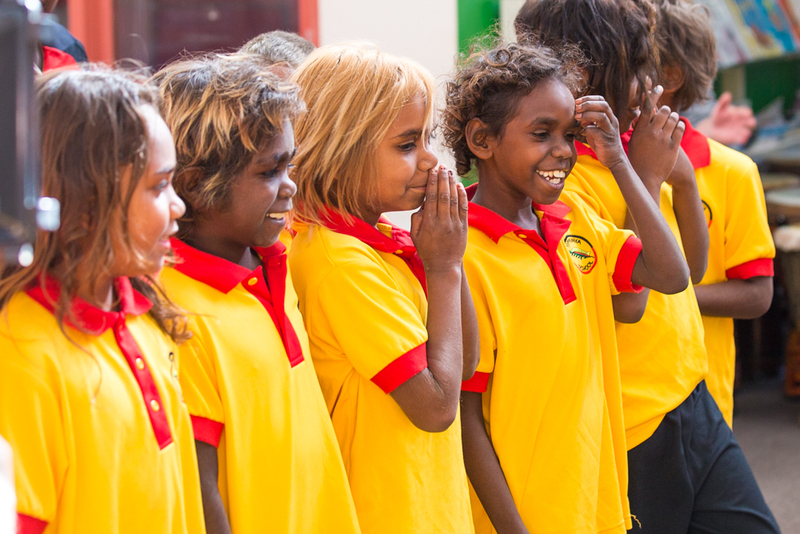 Yipirinya School caters for Indigenous students as it offers a two-way (bilingual and bicultural) education helping to keep Indigenous culture alive. The school follows the National Curriculum framework, and also teaches Indigenous languages and culture. 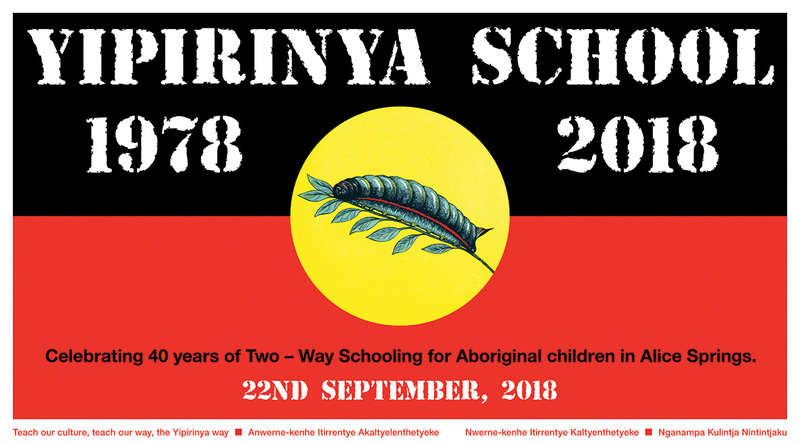 Yipirinya means 'caterpillar' in Arrernte and the school takes its name and ethos from the Caterpillar Altyerre (Dreaming) - or "Dreamtime Story" - of the Arrernte people of Mparntwe (Alice Springs). Yipirinya School caters for some of the most disadvantaged students in Australia and would like your support. Please contact Yipirinya School on 08 8952 5633 if you wish to nominate someone for one of the vacancies.